In 2007 I wrote a little book titled Sell Your Book on Amazon, which immediately climbed to #29 on the overall Amazon bestseller list, and won multiple awards, including the BEST BOOK OF THE YEAR award from the Royal Palms Literary Awards. (It also won First Place in that contest’s Educational/Informational category). The problem with writing about a topic like Amazon is that their website changes so quickly and frequently. So, by 2010, a revision to the book was necessary, and the second edition was published that year. 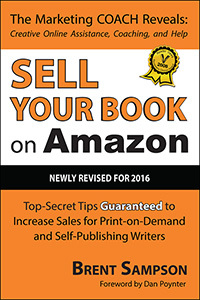 Now, the “newly revised for 2016” paperback edition of Sell Your Book on Amazon is available at both Amazon and Barnes & Noble. Say hello to new opportunities like Amazon Giveaways, Author Central, and Kindle Unlimited (which is more of an obstacle than a benefit … unless you handle it properly — and this book tells you how!). I hope you enjoy this new edition. Please let me know what you think by writing a review. My new book has been published and is available in its unabridged paperback edition from Amazon and Barnes & Noble for $14.95, or from Outskirts Press for a 10% discount ($13.46). The abridged Kindle edition is also available from Amazon for $2.99. A book marketing primer ten years in the making. From the award-winning author of the Amazon best seller, Sell Your Book on Amazon, comes a book marketing primer ten years in the making. 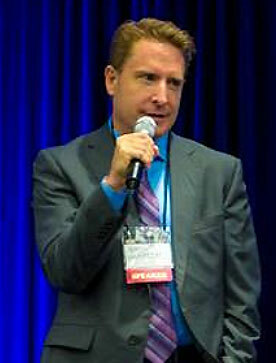 As the president and CEO of Outskirts Press, publishing and marketing coach Brent Sampson has seen first-hand what leads to successful self-published books and self-publishing writers. Companies like Outskirts Press make publishing a book easier than ever. But then what? It is the marketing, promotion, and publicity efforts that separate the runaway successes from the rest. 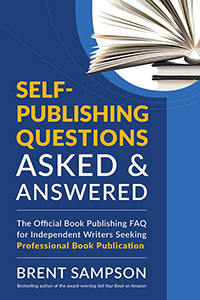 Authors who self-publish may have a general sense of which marketing efforts to pursue, but rarely understand the specifics well enough to approach their book marketing efforts with an effective strategy. Until now. 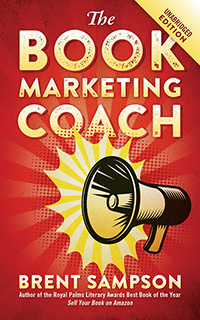 For the very first time, The Book Marketing COACH collects the best of the free marketing advice shared with Outskirts Press authors over the past decade and makes it available to everyone, no matter where you published. Book reviews: What, where, when, why, how? It’s time to get quoted! Is a virtual book tour right for you? Is your book on Google Books? Have you published an award-winning book? Is your book personal and uplifting?